We’ve all seen them—the felt-covered, morale-draining eyesore of the traditional office cubicle. Not only does the sight of them set off anxiety and internal discomfort, but their dated existence can also have an effect on your company’s perception to the outside world. Although cubicles can be an inexpensive way to partition open offices into smaller, semi-private work spaces, recent years and technology have brought new ways of thinking about office organization, making it possible to rid the world of ugly cubicles forever. The °secret‘air provides a self-contained workspace made out of a single piece of molded plastic. 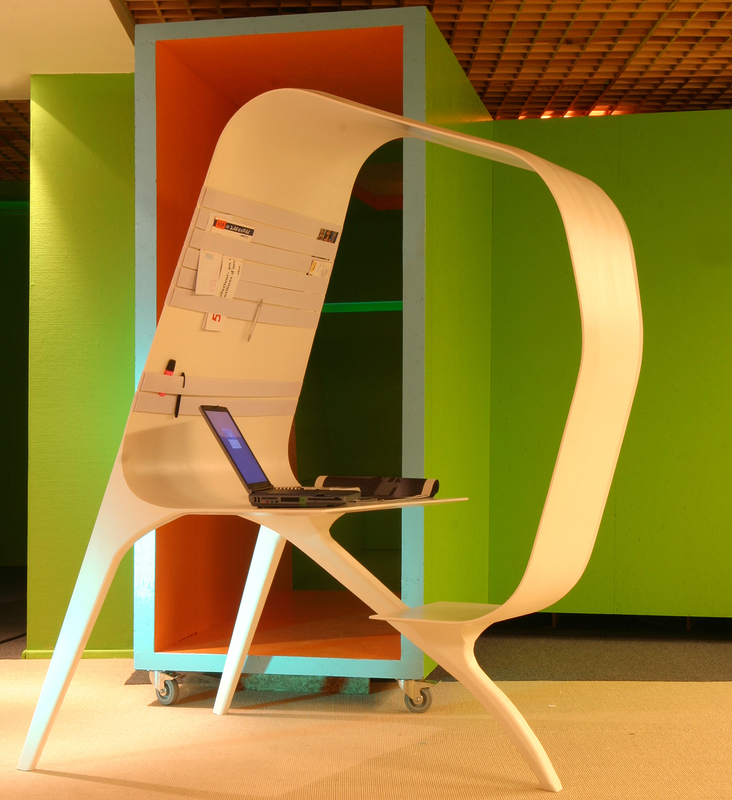 This design features a seat, desktop, and a vertical area for memos, giving workers their own private workspace. Scattering a few of these around can give people the flexibility they need in their work environment, offering both privacy and a sense of community. Need more options for compartmentalized space? This modular panel system from Kirei is definitely a solution. 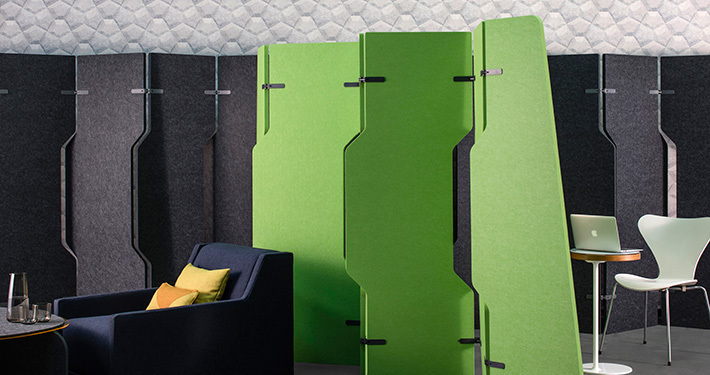 This design works like your typical cubicle, but with many more options and better style. You’ll be able to craft an office organizational system that is flexible enough to fit your space’s needs – and won’t need to sacrifice style. The best thing about a mobile workstation like this one is its ability to shift, rotate, and move it around in accordance with the changing needs of your office. 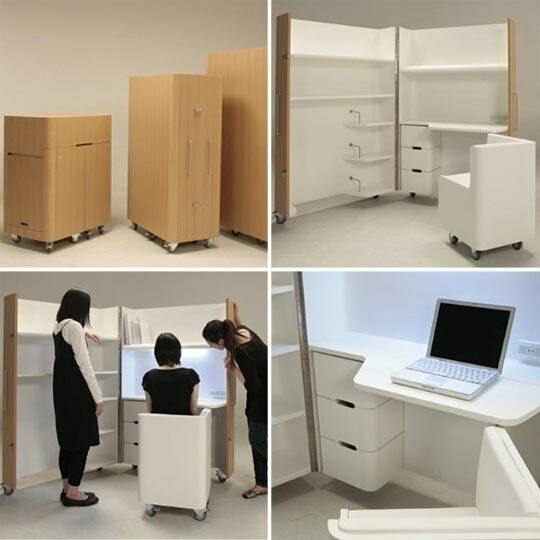 This Office in a Box simply folds up like a suitcase, latches together, and rolls anywhere you need to go. 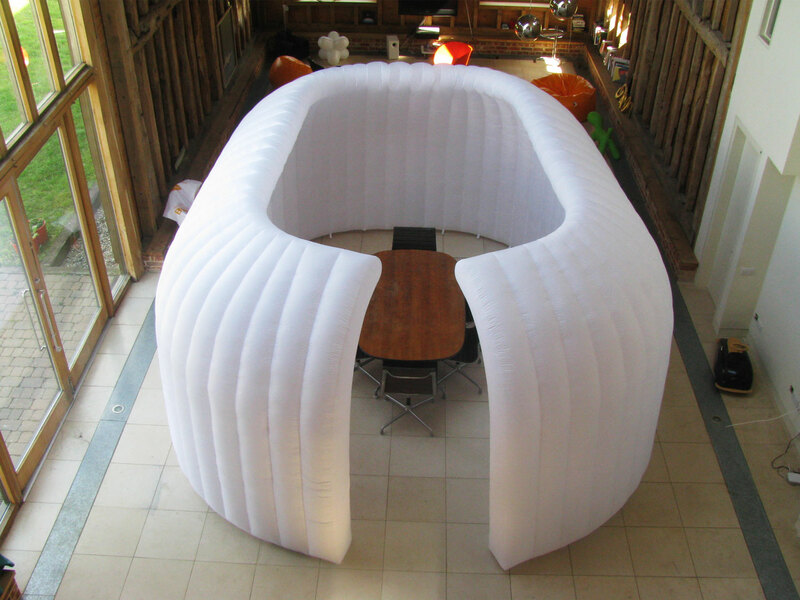 This portable workspace inflates into a circular room to be used as an acoustically and visually separate office pod or meeting room. 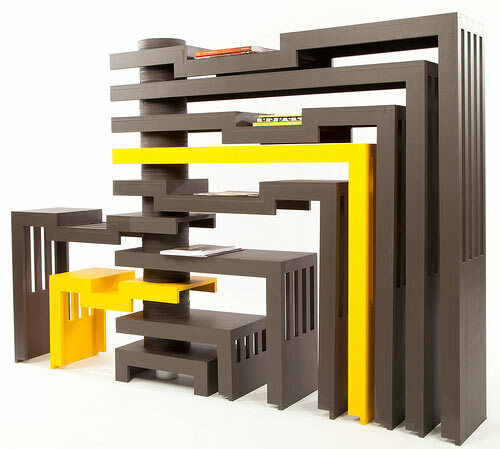 This impressive maze of jagged, interlocking furniture pieces comes from the Rhode Island School of Design. 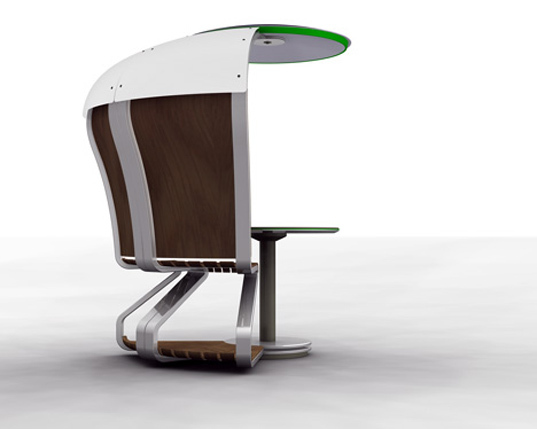 The Spiral Stack Workstation is a portable office with a series of L-shaped pieces that rotate about a central post. These pieces can be configured in different ways to provide a multitude of options. When not used, the workstation can be flattened against the wall, becoming a work of functional art. There’s nothing better than taking your office space outside. These self-contained pods not only allow your employees to enjoy the sun, they also use solar energy for power. 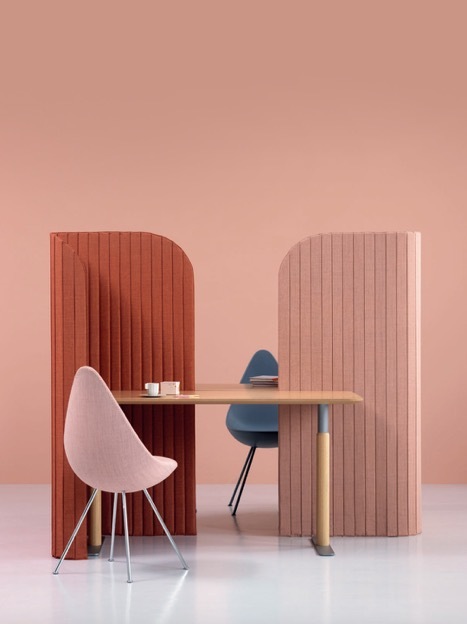 These dividers are great if you’re looking for the visual appearance of segregated space, but not necessarily the acoustic or experiential constraints that come with having a cubicle. They can be easily curved and bent to meet any design, and the round edges help soften the workspace. Open offices have been a trend for some time now, and as we’re coming up with new and more efficient designs for these spaces, it’s crucial for designers to have an arsenal of great looking options in mind. Cubicle farms are a thing of the past, and today’s office culture demands workplace designs that are productive – but full of personality.